Who else but YouTube! That’s the most logical answer to the question “Who is really capable of bringing VR to everyday life?” YouTube has more than 1 billion users and if they can’t bring VR into our everyday lives, maybe no one can. YouTube introduced the 360-degree video feature in 2015. This type of content has steadily been gaining traction as more and more major YouTube channels (musicians, entertainers, etc.) have adopted the practice of unleashing 360-degree awesomeness to their adoring fans. Still, watching 360-degree videos without a VR headset is just... not that good. Scrolling through a video with your mouse or touchpad is annoying, and even watching on a smartphone requires lots of adjustments in order for the user to really enjoy the content. In the end, lots of people find the whole process to be tedius, frustrating and non-enjoyable - and we don't blame them. The director of Creators and VR Initiatives at YouTube, Jamie Byrne, spoke to Upload VR about the company’s VR plans and pointed out that YouTube is going to invest more in VR, and will ultimately strive to make VR a normal everyday experience for everyone. YouTube has its doors open to creators and wants to give them the equipment to realize their cool new VR projects and creative vision as a whole. This is an opportunity for the content creators to change the VR game in ways we never thought possible. Byrne also says that YouTube will try to get YouTube VR on as many platforms as possible. Speaking of platforms, Playstation VR is the first VR headset to get support for the YouTube VR app. 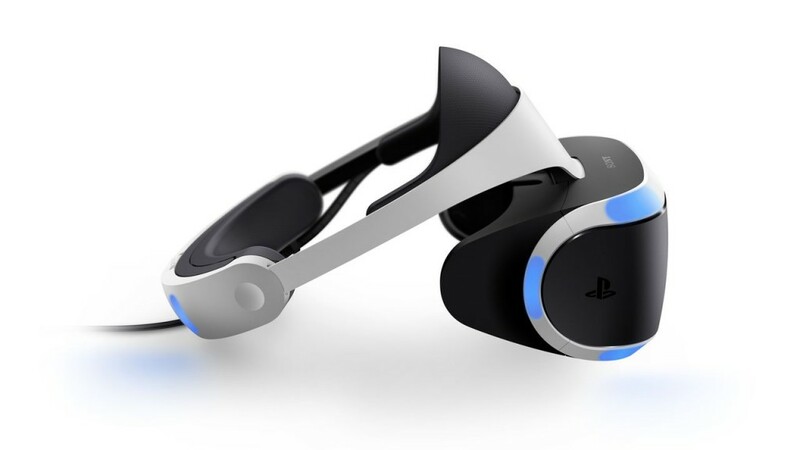 US and EU users can now choose between launching the normal version or the PSVR version of the app, as the PSVR version supports 360-degree and 3D videos, and also adds a “360 Videos” category in the interface. Watching non-VR 3D videos, however, is not possible yet. Surprisingly enough, Samsung’s Gear VR, which seems like the headset that should definitely have this functionality, still does not. Would you watch more VR content if it becomes more widely available on YouTube? Do you prefer 360-degree videos to regular videos? Tell us here on our Facebook page!